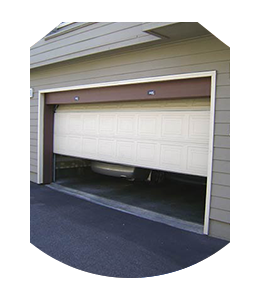 Regardless if the problem with your garage door was sudden or built up over time, you can depend on Interstate Garage Doors to correct it. 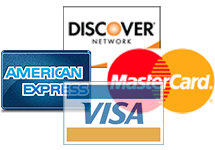 While you might get a recorded message or an answering service when you call other garage door repair companies in San Diego, CA, that won’t happen with us. We mean it when we say that we’re always available. 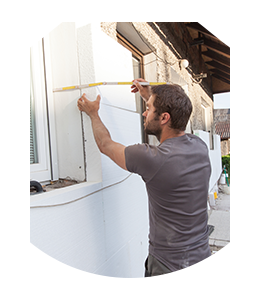 When it’s time to replace a non-functioning garage door or upgrade to a more modern look, you can depend on us for that as well. 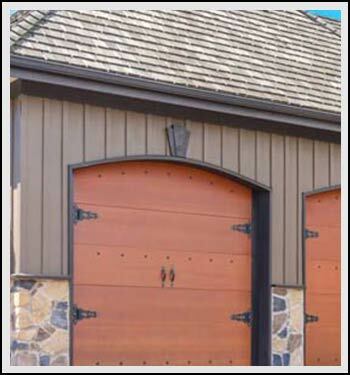 Other local companies in San Diego, CA try to be like Interstate Garage Doors, but it just can’t be done without the unwavering commitment to customer satisfaction that we possess. You will notice this dedication from the first time you contact us and in every interaction thereafter. The last thing we want is for you to regret working with our company. We want you to be so thrilled with our work that you tell all of your friends about us.